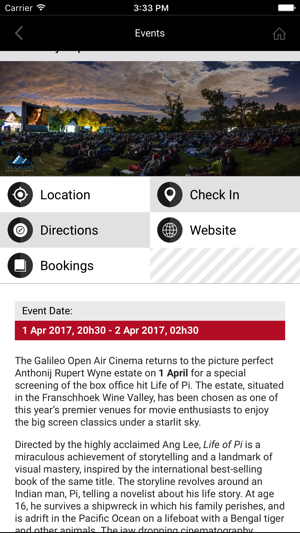 Discover wine farms and events in the Western Cape and earn badges by doing so. Whether you want to spend a Saturday afternoon tasting some of the world's best wines or craving a live music event with awesome views, Cape Wine Farms has the destination listed. 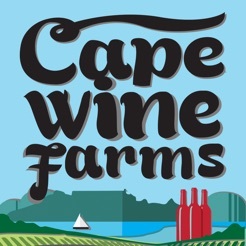 - Find information on wine farms and events happening near you. 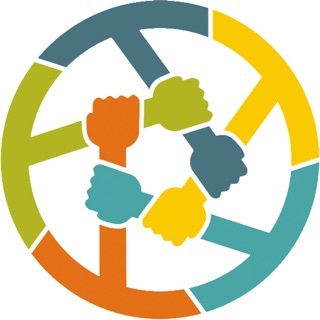 - Check in at wine farms and events to earn badges. 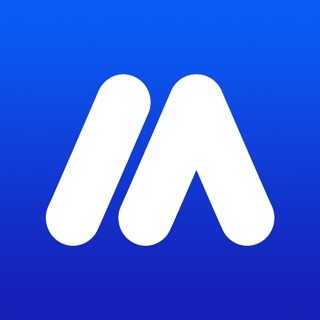 - Collect all badges and share them on social media. 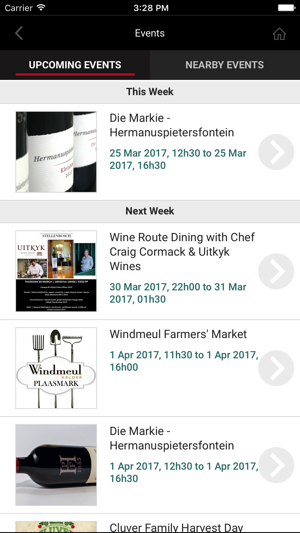 - Use "The Buzz feature to see which wine farms and events are buzzing on a certain day. - Enter exciting wine and wine farm related competitions. 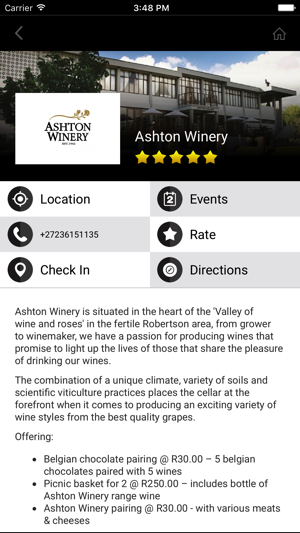 - Book a wine tour directly via the app. 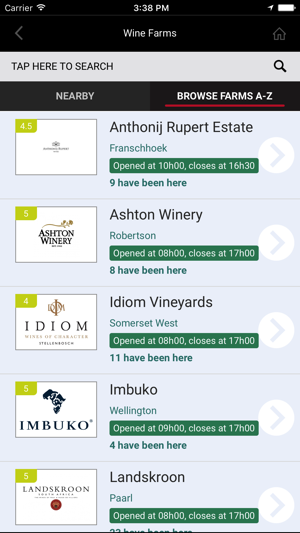 - Rate wine farms and view other users' ratings. - Buy products and experiences with the points you earn with your check-ins! 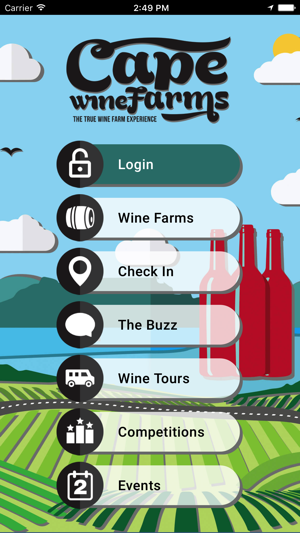 - Connect with friends and compete on the new "local scoreboard" to see who is the ultimate wine lover among you! - Public and private profiles! Now you can see what your friends are up to or which badges they have won!